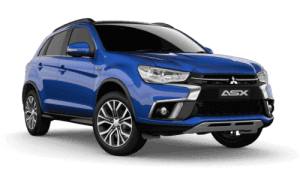 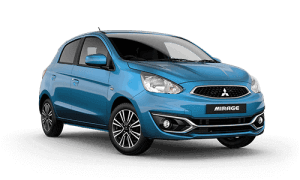 The stylish and youthful updated MY19 Mitsubishi ASX ES is the perfect blend of performance, style and safety bundled into a small SUV that is just perfect to take on the daily commute or a weekend away. 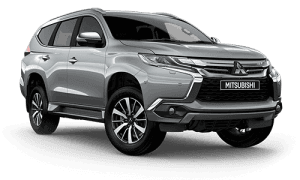 Suited to anything from a trip to the bustling city centre, or a journey through winding country roads - let the ASX take you there in comfort and style. 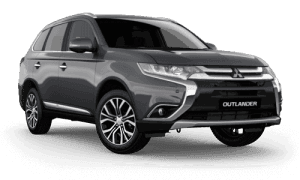 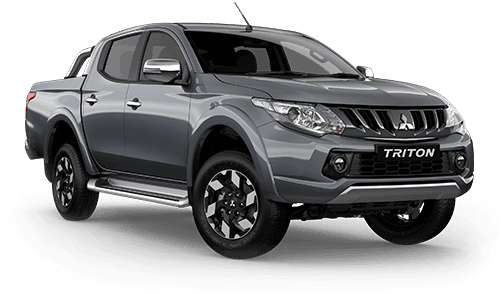 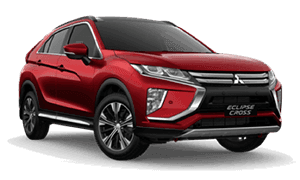 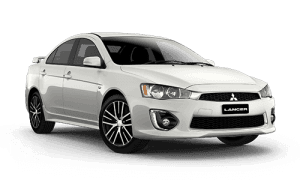 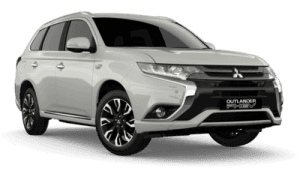 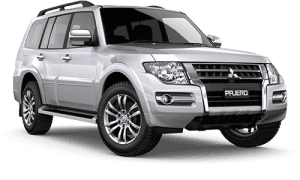 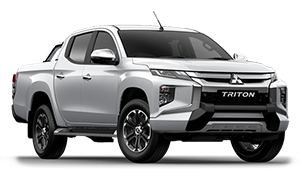 Fitted with seven airbags Active Stability Control and Mitsubishis Reinforced Impact Safety Evolution, the ASX has earned a five star ANCAP safety rating, the highest rating possible.